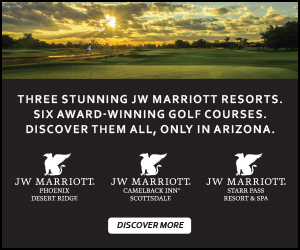 The JW Marriott Camelback Inn's Ambiente Course, designed by notable golf architect Jason Straka on behalf of Hurdzan/Fry Environmental Golf Design, presents a distinct challenge where accuracy and a good strategy command the day, as every hole will force even the best players to focus on each and every shot. 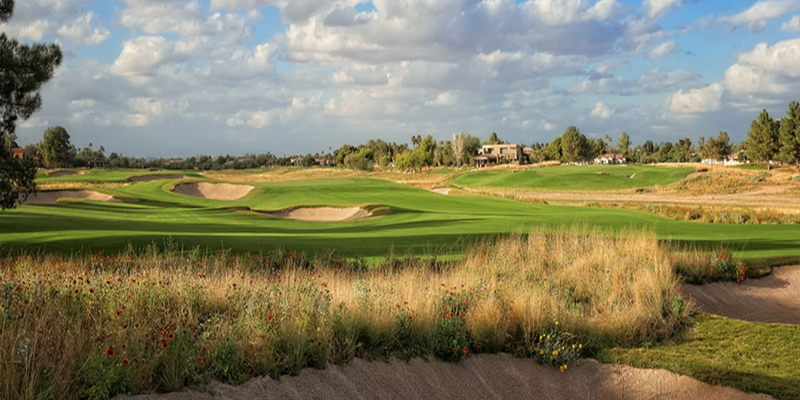 Golfers will find the eye-catching elevation changes, as well as rolling fairways with significant drops throughout the course, are among its most striking features. Please call 480-596-7050 for current rates. intersections. After Scottsdale Road, take right at first stop sign (Mockingbird Lane). Take Mockingbird to second stop sign - course is on NE corner. right on Mockingbird Ln. to Northern Avenue (2nd stop sign) - course is on NE corner. course will be on left. after Tatum Blvd.) Turn left onto Mockingbird Ln. heading north, approx. 1.5 miles to Northern Avenue (2nd stop sign) - course is on NE corner. will pass the Camelback Resort. Turn left on Mockingbird heading north for about 1.5 miles to second stop sign. Course is on NE corner. entrance will be immediately on left. 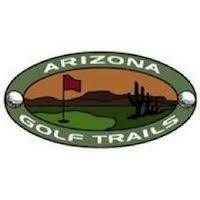 Call 480-596-7050 for rates and tee times. 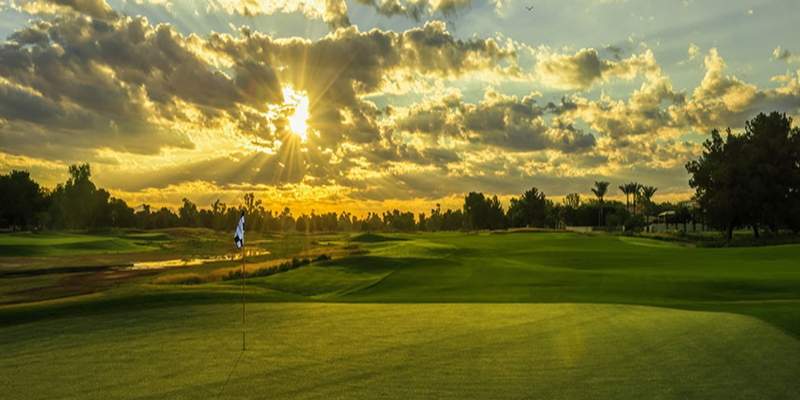 With tournament coordinators and a knowledgeable staff, Camelback Golf Club provides you with the means to plan your group's outing from point A to Z. We have meeting and event space for groups of 15 to 300. 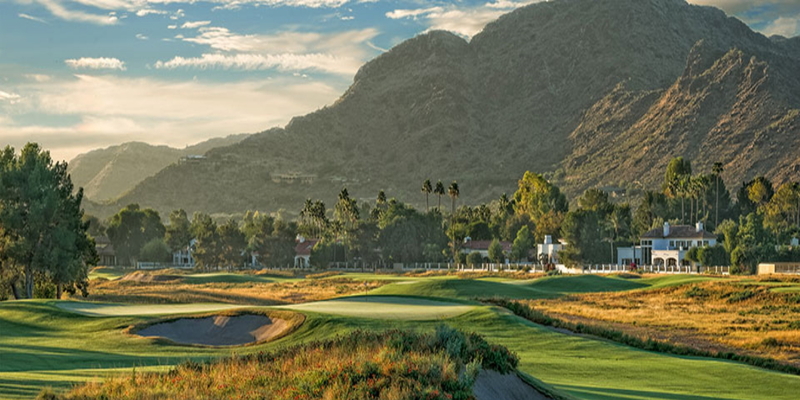 Overlooking the lake and a series of waterfalls, Lakeview Inn at Camelback Golf Club offers a dramatic reception setting. Lakeview Inn's extensive wrap-around patio overlooks the 18th green, waterfall and lake making it the perfect spot for your outdoor ceremony or social event. 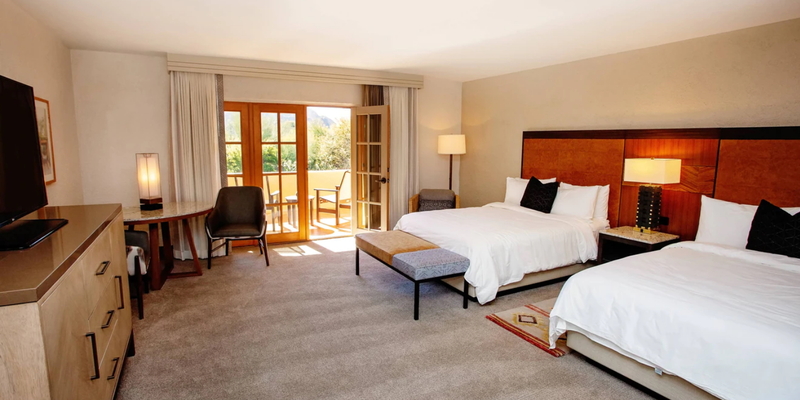 The Spa at Camelback Inn invites you to simply relax. Relish the moments of balance and tranquility offered in our quiet haven. 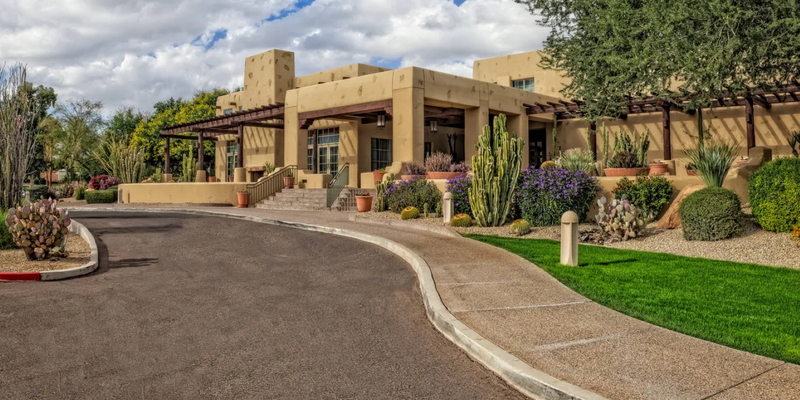 Discover the magic of the Sonoran Desert while connecting with your inner self. This profile was last updated on 08/02/2016 and has been viewed 19,779 times.